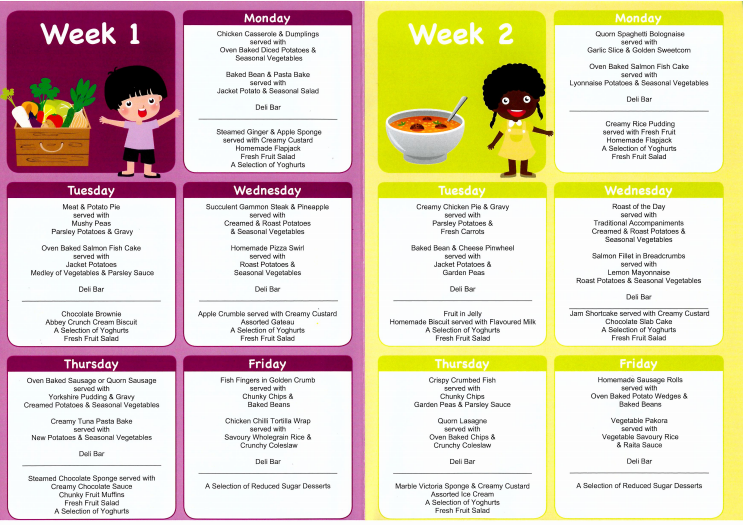 • Every menu is tailored to the school after consulting with our customers (you, your children and their teachers). 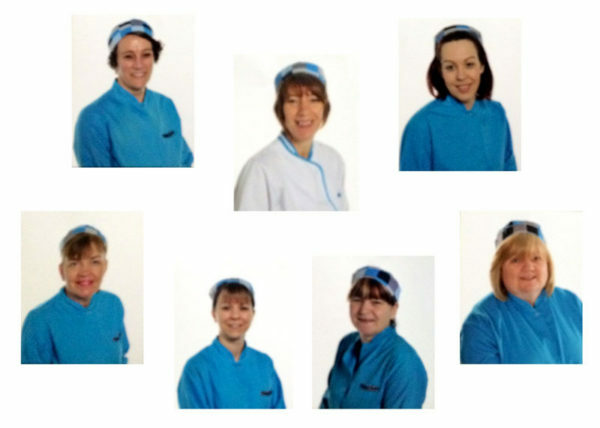 • We cater for vegetarian diets and can only cater for special diets with medical advice from a dietitian and a current care plan. • We hold themed events, linked to what’s happening in and out of school, which make lunchtime educational and fun. • Primary schools have regular visits from our mascot, Munch the friendly dragon, who promotes healthy foods and educates children about healthy eating and lifestyles. 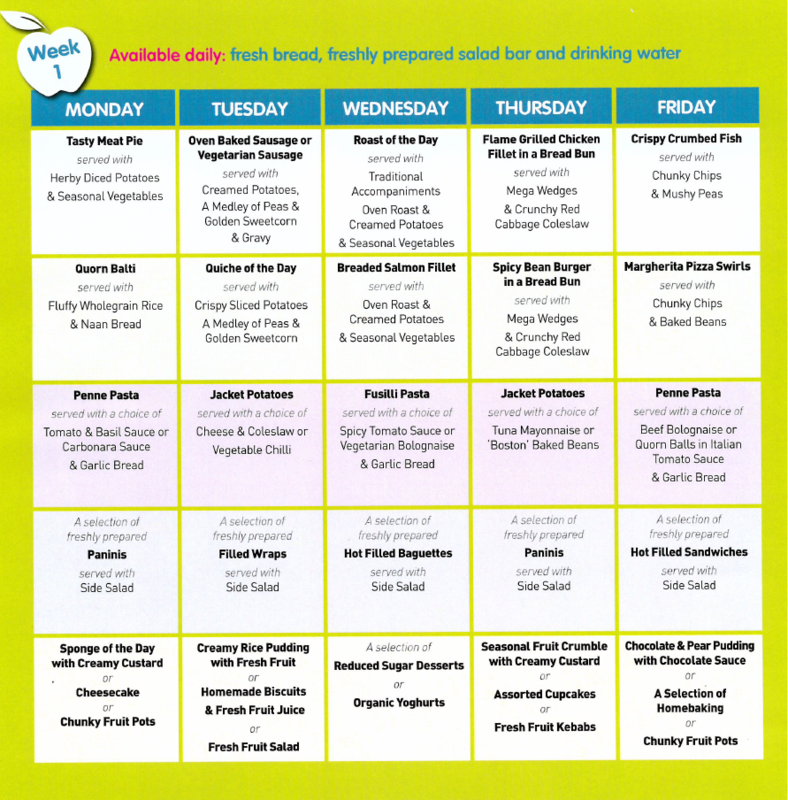 • Schools serve a nutritious and tasty two-course meal, daily prepared on site. 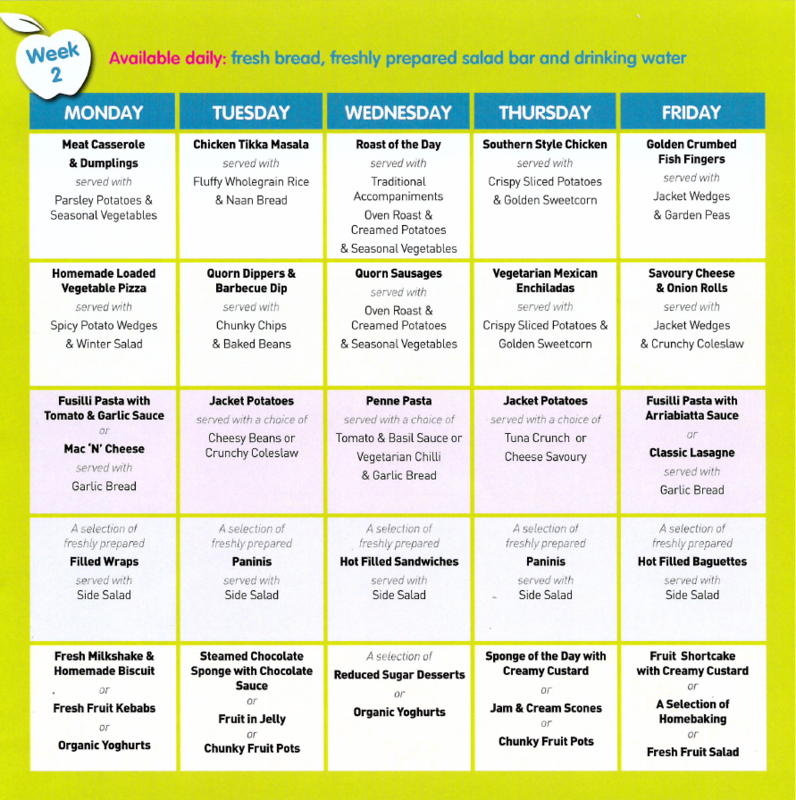 • Our service holds the Food for Life bronze catering mark (working towards the silver) which means menus include a minimum of 75% fresh food, free range eggs, high welfare meat and sustainable fish. 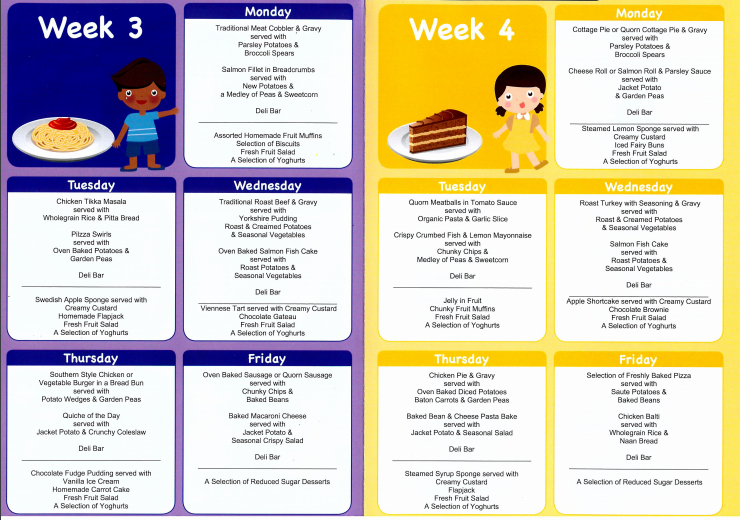 • Research has shown that children concentrate much better if they have eaten a healthy, balanced meal at lunchtime, which can support your child’s learning in school. • All menus are nutritionally analysed to ensure they meet, and often exceed, Government standards. 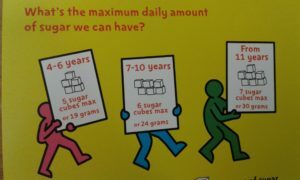 • Depending on your circumstances, your child may be eligible for free school meals. 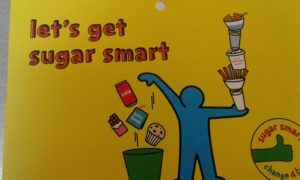 ‘As an addition to our already very healthy and delicious meals, we have our ‘sugar smart Friday’ – a Kirklees Catering Services initiative where every Friday we will be serving sugar-smart options’.